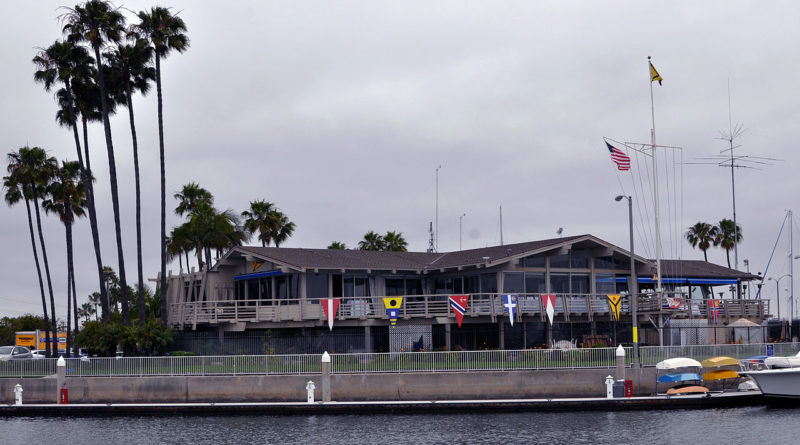 Long Beach Yacht Club will host Christmas Fun Run, Dec. 9, at Alamitos Bay Turning Basin. LONG BEACH — Sailors will be hitting the water, Dec. 9, to participate in this year’s Christmas Fun Run race. Long Beach Yacht Club will host the sailing event, which will start at the Alamitos Bay Turning Basin. The regatta is open to Cal20 and Soling boats. All soling boats must be chartered through Rick Roberts, Long Beach YC’s waterfront director. The Racing Committee will attempt to sail as many races as possible after the warning signal is shot at noon. Sailors will race in the Alamitos Bay Turning Basin area. A low scoring system will be used to score the regatta and determine the winner. Trophies will be awarded to the top three finishers and handed out on the water after the last race. The entry fee is $5 and must be paid, cash only, before the start of the race; payment will be accepted in advance in the race office or on the water. Christmas Fun Run is Long Beach YC’s final regatta of 2017. The yacht club’s next regatta, Two Gates Pursuit Race, will be held Jan. 7, 2018.